Call for large order pricing! 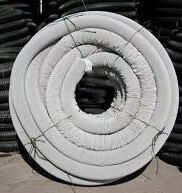 Use in installation of drainage and french drains for landscape and construction applications. Fits 4” components and drain boxes.